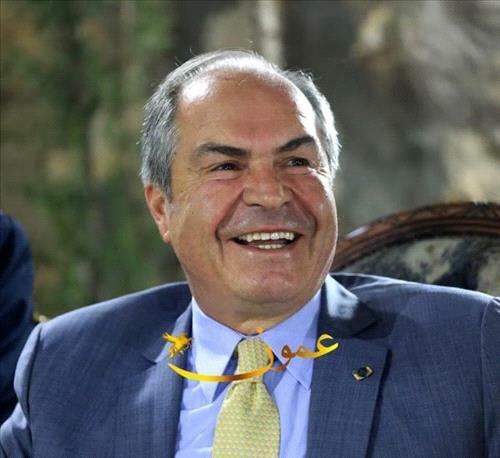 AMMONNEWS - An official letter revealed that former Prime Minister Hani Mulki gave instructions to follow up on referring law-violating tobacco companies in the Zarqa free zone to the Customs General Prosecution "according to law and without negligence." The letter directed by former Finance Minister Omar Malhas to the Prime Minister issued on 5/5/2017 showed that the a committee formed according to the provisions of Article 124 of the Customs Law No. 20 of 1998, has completed auditing figures and records of a number of companies and investors. The letter noted that the total fees, taxes and fines against violating companies exceeded JD155 million, and these companies were referred to the Directorate of the Customs Public Prosecution to make the legal requirement and ask the mentioned companies for the amounts involved. The letter also showed instructions from Mulki on 10/5/2017, asking to follow up on the subject according to the law and without negligence.